from £93.00 Bespoke Furniture From tradebathrooms.com at guaranteed lowest prices on the net. from £143.00 Toilet WC Units From tradebathrooms.com at guaranteed lowest prices on the net. 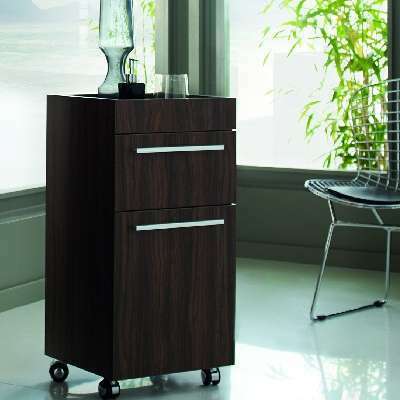 Install bathroom furniture that makes your life easier and your bathroom brighter with designer bathroom vanity units that are fashionable and functional. 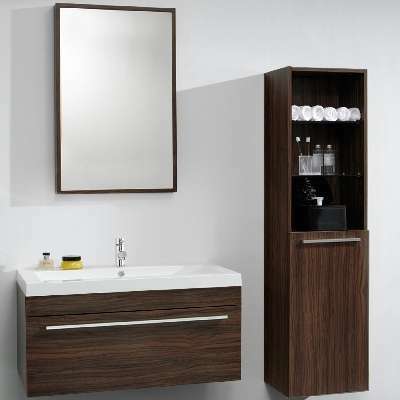 Find a place for all your toiletries and transform the look and feel of the room with contemporary bathroom furniture and classic bathroom furniture to suit your tastes. 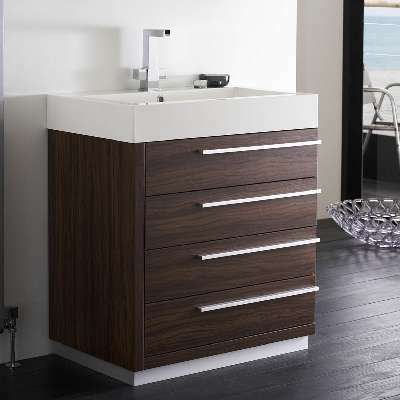 Whether you are looking for minimalist bathroom vanity units or classic bathroom furniture; we stock a range of bathroom furniture from leading manufacturers. 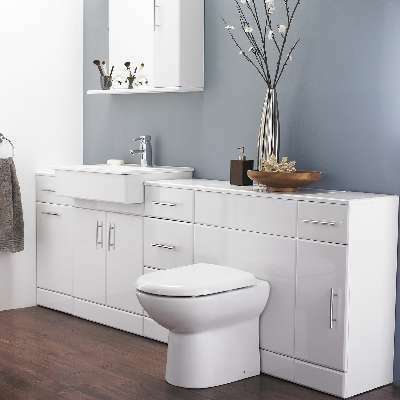 Enjoy designer bathroom vanity units for significantly less than their retail value when you buy contemporary or classic bathroom furniture styles from Trade Bathrooms. Find the latest statement designs, retro classics and practical storage solutions for your home with bathroom vanity units that deliver on style and functionality. Whether you love your bathroom to look sleek and uncluttered or lived-in and homely; we have the perfect classic and contemporary bathroom furniture for you. 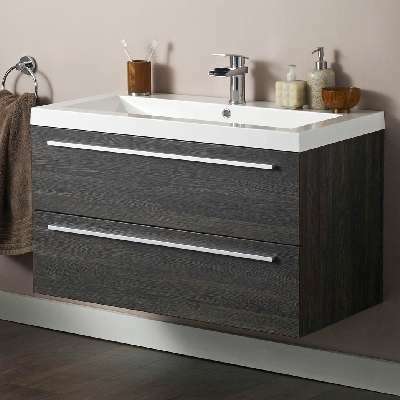 From beautiful contemporary bathroom furniture to subtle classic bathroom furniture designs; there is something to suit every taste, budget and bathroom size with bathroom vanity units from Trade Bathrooms. 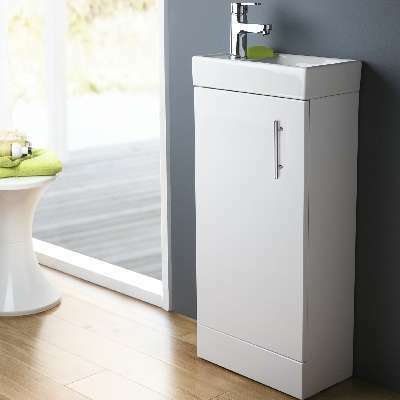 Whether you require cloakroom bathroom furniture or extravagant storage units; you can trust Trade Bathrooms to offer you the best selection on and offline. 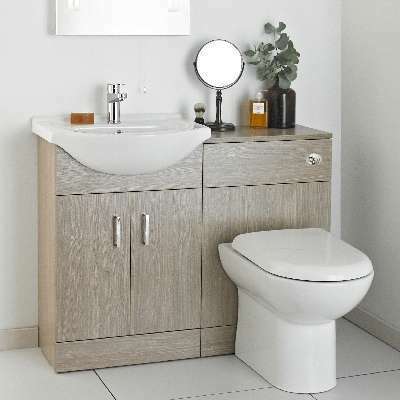 To find out more, browse our bathroom furniture selection online today.